At this point, there’s no denying how huge Pokemon Go is. While it has seen some drops in numbers due to some bumbles on developer Niantic’s end, the game is still being played by millions of people everyday. It shouldn’t come as too much of a surprise, the game combines AR technology and the huge nostalgia factor associated with Pokemon. What does come as somewhat of a surprise, however, is the number of injuries that have been associated with the mobile game. We knew humans were clumsy, but this game has really brought out how pathetic we really are. Broken ankles, car crashes, and robberies at gunpoint are just some of the things Pokemon Go now has associated with it. Sberbank of Russia has your back. 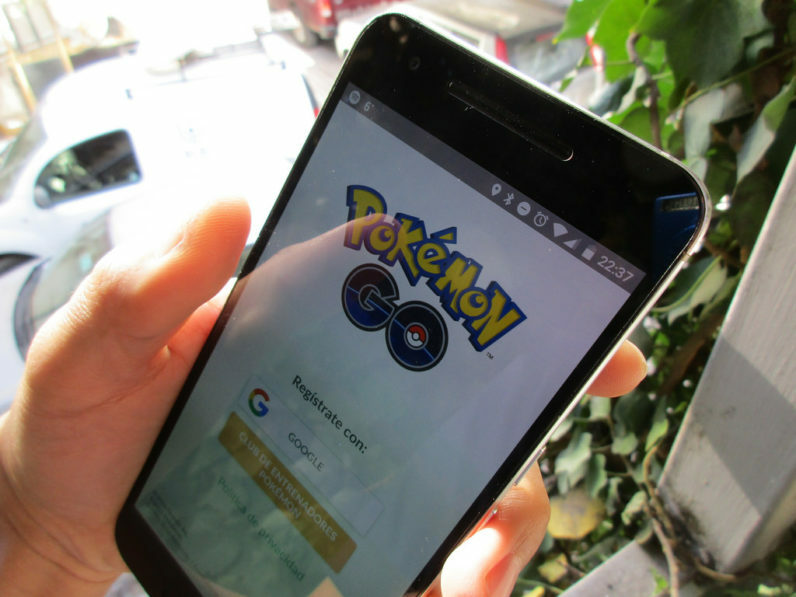 The financial institution realized the potential around Pokemon Go early on, while seeing news post after news post regarding injuries surrounding the app, and by working with their Life Insurance affiliate company are now offering insurance to Pokemon Go players. Not only are they offering the insurance policy, but they are offering it free of charge. The insurance is currently only available in Russia and requires minimal information to signup. Name, email, address, and Pokemon Go nickname is basically all you need to get the insurance. Once signed up, Sberbank will send you out your insurance card. The coverage is based on the injury, with a maximum of 50,000 rubles or approximately $800 USD. “Considering the number of news from around the world about players being injured while catching Pokemon, we created a special product that will be free for the players. It is also important for us that the product will help to raise the financial literacy of the population: while playing, the younger generation will be able to get acquainted with such financial tools as insurance”, says Maxim Chernin, head of IC Sberbank Life Insurance.